100 recipes & folklore of nature’s harvest. First published in 1978 Wild and Free is the classic guide to wild herbs, plants and fruits. 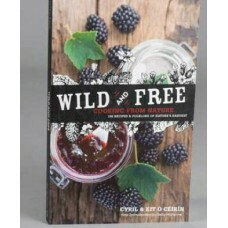 Tips and advice on the harvesting, drying and preserving of 22 of our more easy to find wild foods.